Get on the fast track and supercharge the success of your business by taking advantage of an exclusive and limited opportunity for you to be in Brian's "Inner Circle." Due to his current schedule, Brian can only allow a VERY LIMITED number of clients into his Coaching Programs to qualified candidates on a first come, first serve basis. All future clients must apply to be accepted into one of Brian's Coaching Programs. Contact Support at support@briantracy.com or 858-436-7300 if interested in learning more and applying to any of these programs. 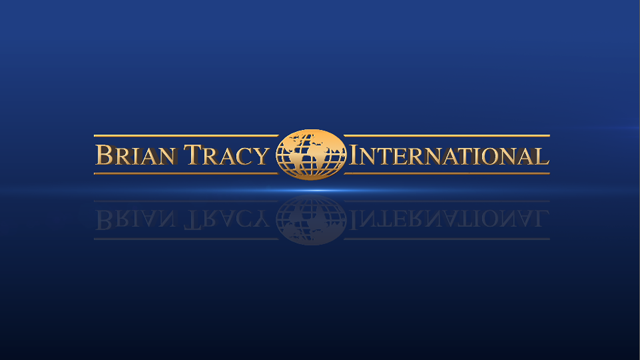 Contact Michelle at Michelle@briantracy.com or 858-436-7330 if interested in learning more and applying to this program. Brian can tailor 1 on 1 time with you and/or your company. Due to his schedule, he can only work with a handful of clients and prefers to create a year long program to maximize the benefits to you. He can also do an all day strategy session with your team. Prices will vary based on the program you select. If interested in learning more, please fill out the Brian Tracy 1 on 1 coaching application and we will get back to your shortly to answer your questions and to see if there is a good match. Contact Michelle at Michelle@briantracy.com or 858-436-7313 if interested in learning more and applying to this program.